Ein sehr einfaches Gericht: Reis mit braunen Champignons und Petersilie. Schnell zubereitet und ein super Energieschub für den restlichen Tag. 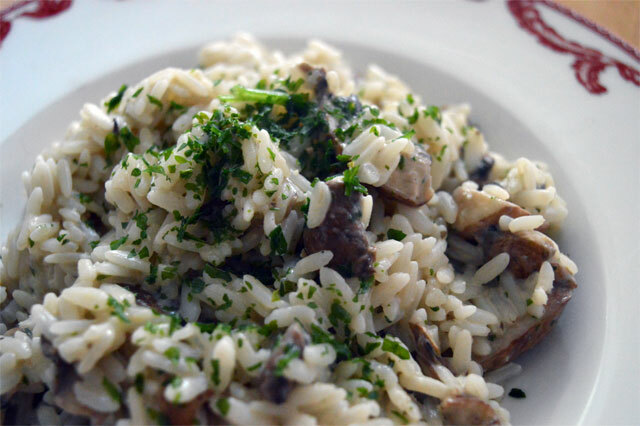 A very simple dish: rice with brown mushrooms and parsley. It's quick to prepare and it gives you a great energy level for the rest of the day. Reis in doppelter Wassermenge ca. 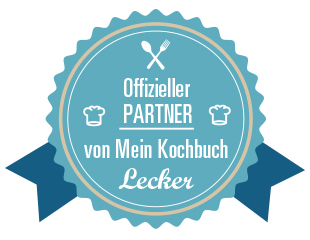 25 Minuten lang kochen, gegen Ende eine großzügige Prise Kochsalz hinzufügen und gut umrühren. Champignons putzen und in dünne Scheiben schneiden. Cook the rice with double amount of water for 25 minutes and add a pinch of salt toward the end of cooking while stirring well. Clean the mushrooms and cut into thin slices. 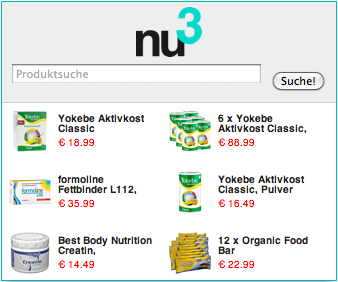 In einer Pfanne die Champignons leicht anbraten, 4-5 EL Soja Creme hinzufügen. Ca. 10 Minuten dünsten, mit Salz und Petersilie abschmecken. Die gewünschte Menge Reis dazumischen und gut umrühren. Mit Petersilie und etwas Parmesan garnieren und servieren. Fry the mushrooms for a short while, add 3-4 tbsp. 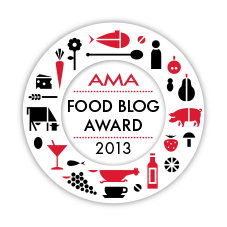 of soy cream. Stew for 10 minutes, taste with salt and parsley. Add the desired quantity of rice and stir well. Garnish with parsley and parmesan cheese and serve.